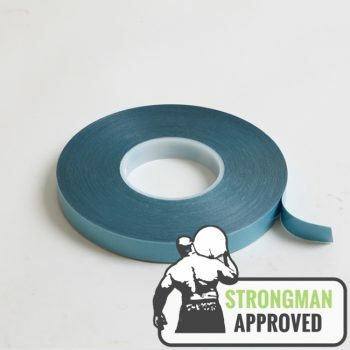 In tests against the market-leading brand, NovaBond XS outperforms its competitor by almost 75% on peel strength and over 50% on shear resistance. 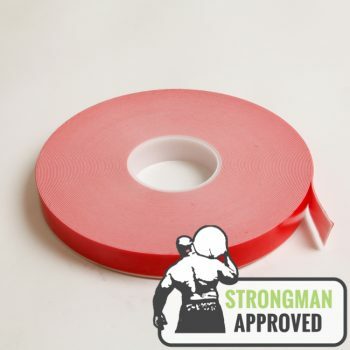 NovaBond XS is the foamed acrylic bonding tape specially formulated for sign makers, and tailored to your specific substrate. 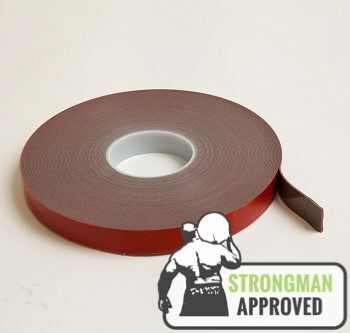 Whether you’re working with glass, plastic, metal or ACM, NovaBond XS makes finding the ideal bonding tape for your material easy. 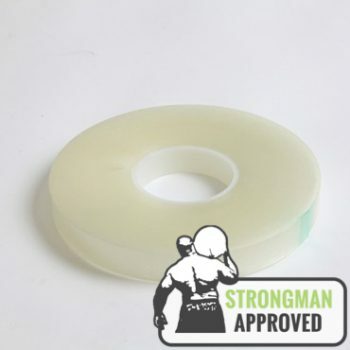 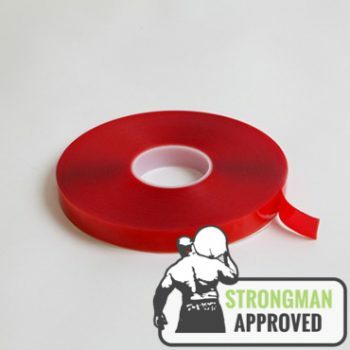 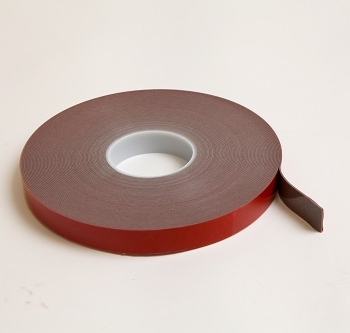 The right high strength bonding tape for your application. 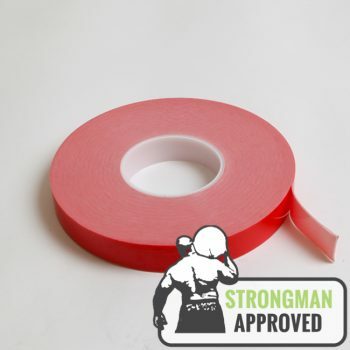 No compromises. 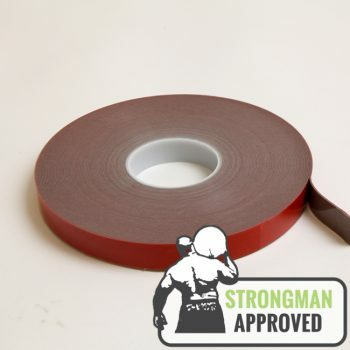 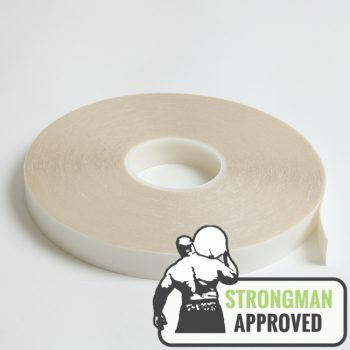 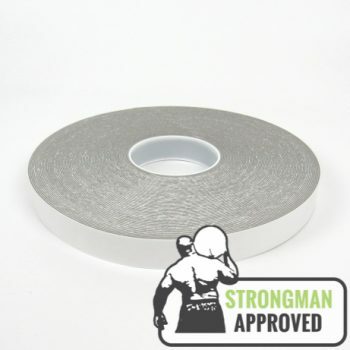 If you need help finding the ideal tape for you, please contact us.